The EEHA Engineers team are passionate about what they do. Coupled with their detailed subject knowledge and industry experience, you’ve got people who can complete any hazardous area task. Phillip Cook is a skilled engineer, specialising in Hazardous Area electrical installations. He has significant experience in classifications, compliance auditing, verification inspections, and maintenance of hazardous areas in the petrochemical, mining, oil and gas industries. He has an outstanding reputation and is respected by clients for his accomplishments within the speciality field. His experience and insight enable him to provide invaluable advice and knowledge for clients. 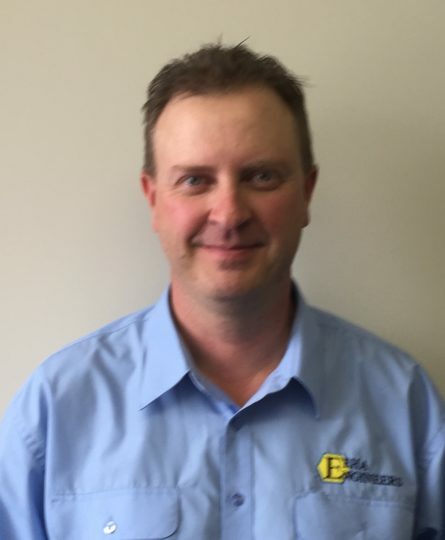 Phillip has a NSW electrical licence, Category 3 Queensland hazardous area installation auditor qualifications for Gas/Liquid/Dust environments and over 15 years of Hazardous Area experience. Alex Brown began his career on the tools before moving into leadership roles and studying engineering. This background allows him to communicate effectively with all levels of stakeholder from Boards of Directors down to onsite personnel. 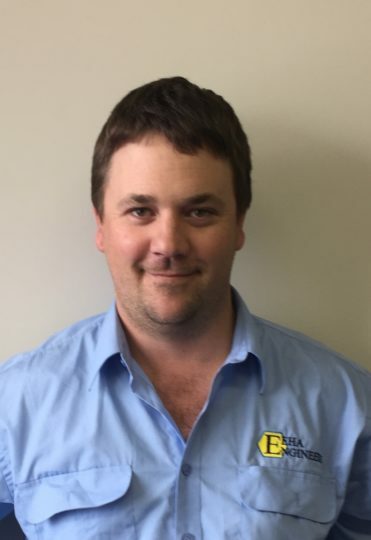 Alex has an impressive CV boasting electrical licences in most Australian states, Category 3 [Gas/Liquid/Dust] Queensland hazardous area installation auditor qualifications and over 15 years of Hazardous Area experience. Terry Little has a diverse range of specialist skills within electrical and instrumentation project engineering and operations support. He has demonstrated significant management skills having held senior leadership positions in I/E Project Management, Maintenance Team Management, Commissioning Superintendent and Project Owner level responsibilities. 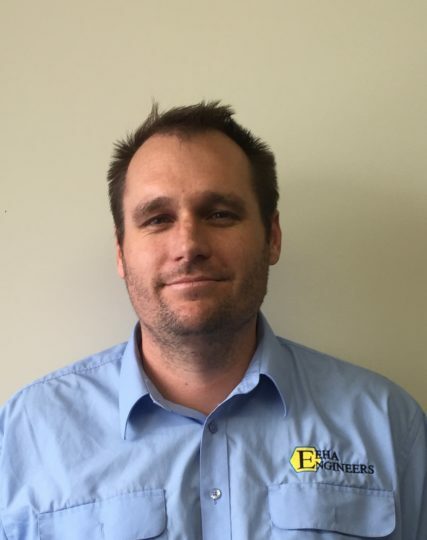 He has gained substantial design experience covering instrumentation, control systems, safety instrumented systems, materials handling, rotating machine safety and condition monitoring systems, with most project work being implemented within hazardous area environments. Terry has been fully appointed by the Queensland ESO as an Accredited Hazardous Area Auditor for Gas and Dust environments.